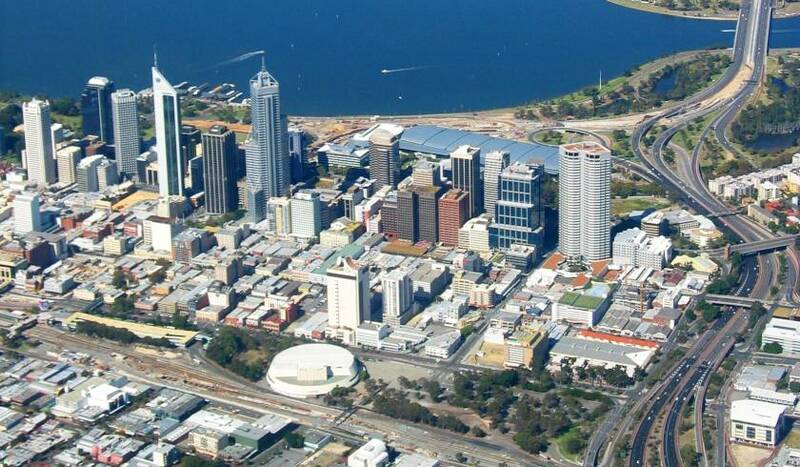 With 350,000+ properties listed in 15,000+ Australian suburbs, most investors feel nervous deciding where to invest. The reality is most people invest with their hearts without relying on the facts. ATO stats prove this with less than 1% of investors achieving financial freedom with property investing. 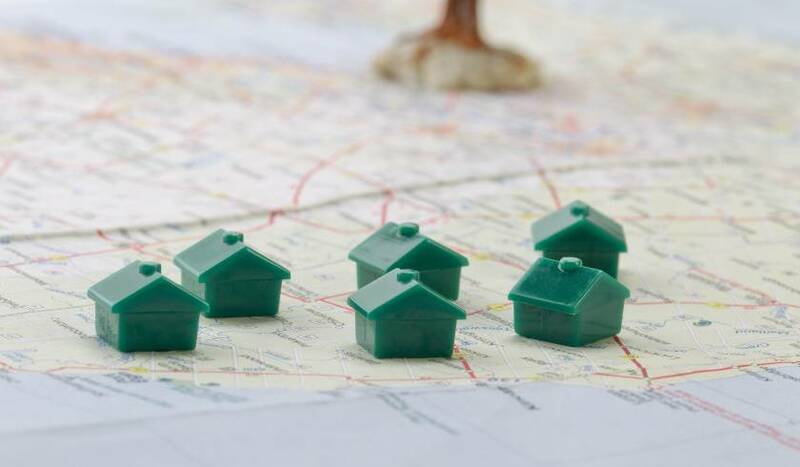 Fortunately, there are eight factual signs that a suburb’s property prices are set to soar (or hit the floor), so you can pick a winning investment without listening to biased ‘expert’ opinion. Capital growth is everything. 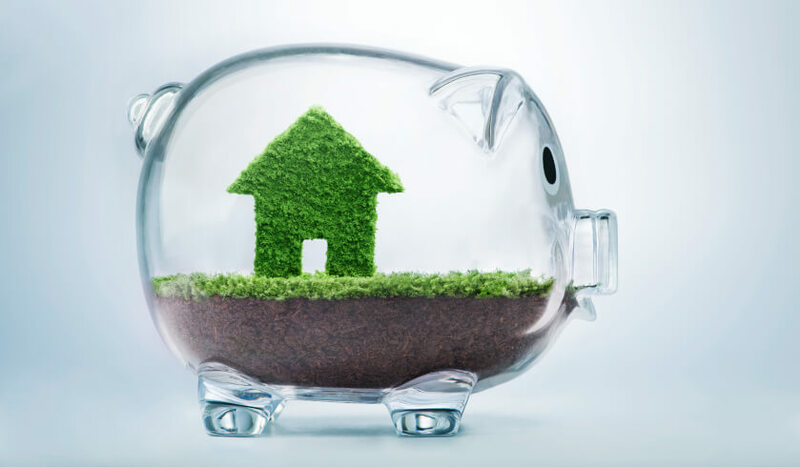 Yes, rents pay the mortgage, but increasing equity allows you to keep buying more properties without relying on your ability to save a deposit. or do nothing (this has predictable results!). 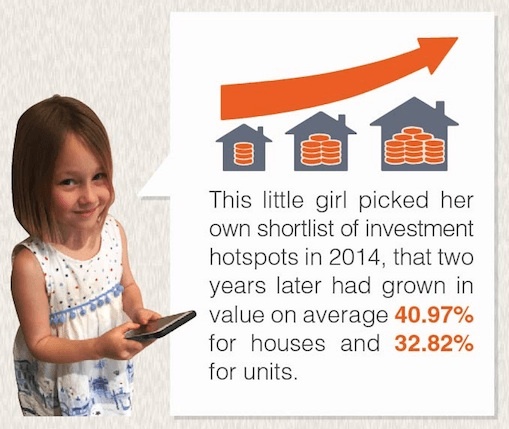 This little girl picked her own shortlist of investment hotspots in January 2014, that two years later had grown in value on average 40.97% for houses and 32.82% for units, while the Australian market had only grown an average 12.33%. There were eight demand and supply factors that led to her success. 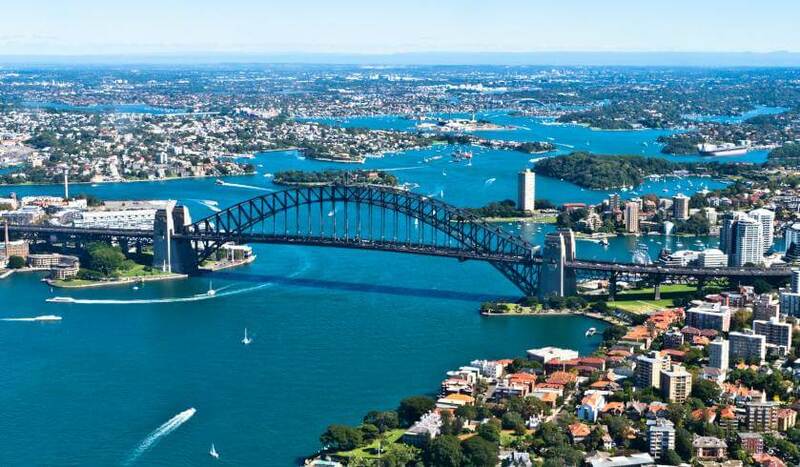 1 - The number of days on market that properties on her list took to sell was falling in comparison to most Australian suburbs, showing increased demand. 2 - Seller discounting was dropping. 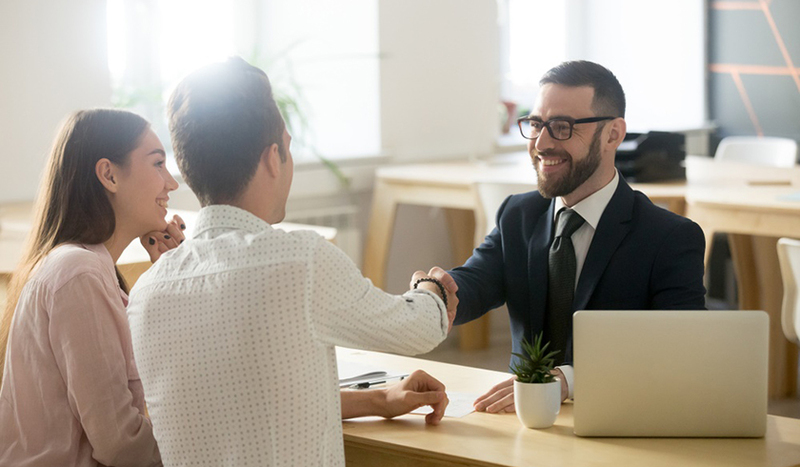 Higher demand means vendors don’t discount much to secure a sale. 3 - More properties selling at auction in her suburbs meant increasing buyer demand. 4 - Fewer vacant rental properties in her suburbs meant tenants demand outstripped supply. Increasing rents attract investors willing to pay higher prices for cash-flow positive rental investments. 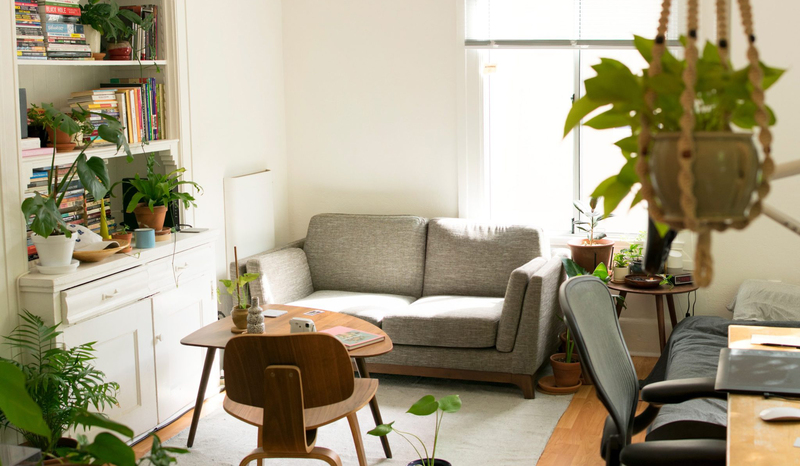 5 - Sufficient renters compared to owner-occupiers - ensuring low rental vacancy rates but also enough house-proud owner-occupiers to keep valuations up. 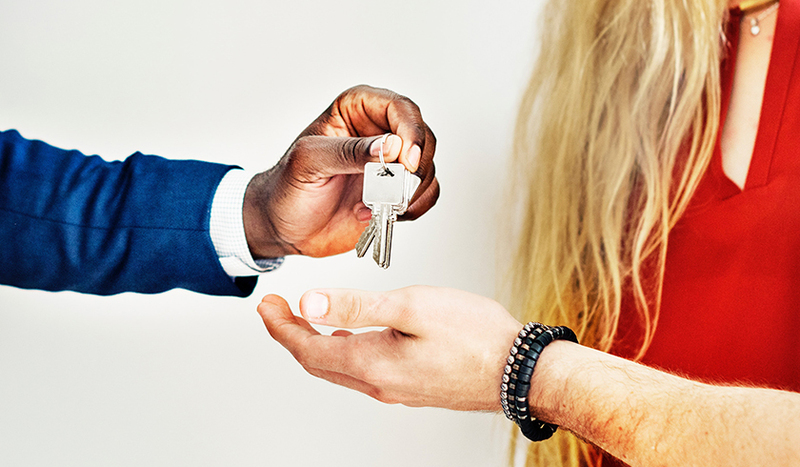 6 - Gross rental yields were rising as vacancies reduced, suggesting greater tenant demand. Owner-occupiers buy properties for a premium in desirable areas. 7 - The number of properties for sale was reducing. Low stock levels produce competition, pushing prices up. 8 - The number of online searches per property was increasing, indicating demand was strong for a limited number of properties. In 2013, I was again invited to submit my 2014 top suburb picks to SPI Magazine for their ‘2014 Fast 50’ market forecast. Simultaneously, my 6 year-old daughter, Olivia, picked her top 50 list using our free property research web app, Boomtown (boomapp.com.au). Boomtown rank orders all suburbs by Demand to Supply Ratio (DSR) BoomScore™. We asked an independent data analytics company to audit the average capital growth for my daughter’s top 50 and the SPI experts’ top 50 from January 2014 to January 2016. Hours of work went into the 'experts’ list’ but Olivia used a tool which did the work for her, reliably, in 90 seconds. From January 2014 – January 2016, the national average capital growth was 12.33%. In 2014, we analysed the performance of all 15,000 suburbs between 2010 and 2013, when the property market average growth for three years was -1.7%. We looked at our top 100 suburbs predictions at that time and analysed the subsequent capital growth of these 100 suburbs during the same three-years – they all averaged 11.85% … way above -1.7% and better than the annual top 100 suburbs picked by experts for API magazine, which only grew by 7.3%. The data is objective, and Boomtown predictions continue to outperform the experts. Like Olivia, I’d rather trust the facts. Each property stat can be a powerful indicator of a market’s health. But like all data, property data is subject to anomalies and inaccuracies. 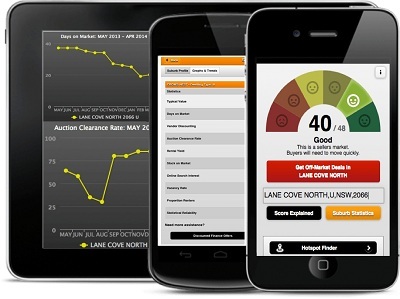 In Australia, we have great property data available to us from multiple online sources. But data quality can vary from source to source and from month to month. 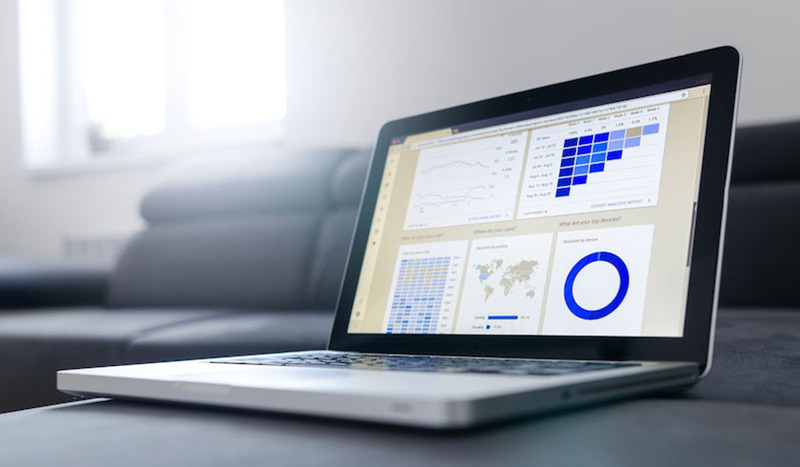 always track trends in the statistics. Few investors know where to find these statistics. Even fewer know how to bring the stats from 15,000 suburbs together to analyse them and decide which location is best for investment. 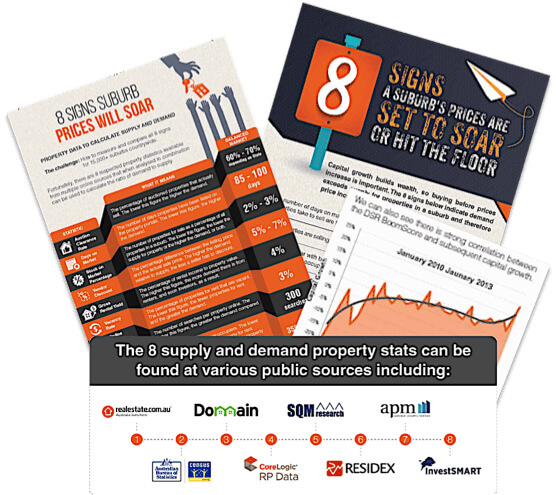 Caption: Pictured are some of the sources of property stats for gauging supply and demand. 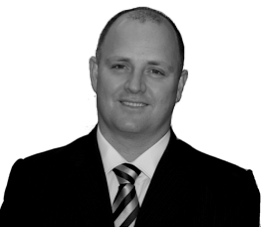 The Biggest Property Investing Mistake…..